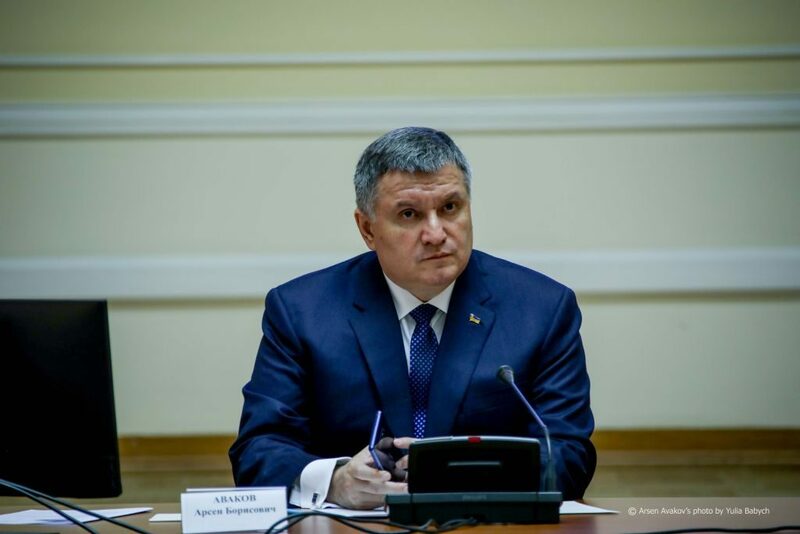 Arsen Avakov published an essay “Without hatred!” where he analyzes the level of the political confrontation of candidates before the second round of presidential elections and draws attention to the inadmissibility of the radicalization of society. The politician posted this essay on his Facebook page. Just in the first few minutes, the post received half a thousand “likes” from its readers. Seven days till the second round of presidential elections in Ukraine. The aggressiveness of the socio-political confrontation in the country has reached an absolutely unacceptable level. Everyone was so engrossed in the battle that they seemed to have already forgotten the reason, why the very mechanism of the competitive election was introduced. But everything is simple: elections are a social contract about a regular and correct democratic procedure that allows identifying the opinion of the majority of citizens. The сorrect procedure! But now – in the information sphere – our society is divided into two intransigent camps. And there are those who think that anything goes. The propagandists, carried by their electoral rhetoric, declare that if their point of view does not prevail, Ukraine will perish. 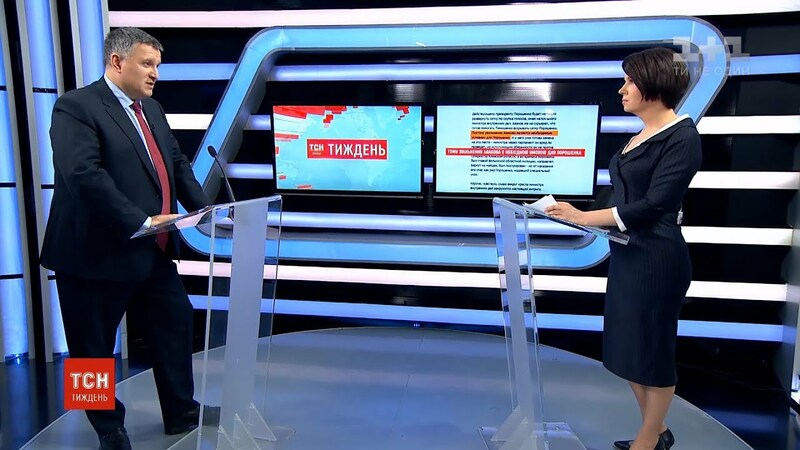 By trying to win the support of the voters, they tear the country apart with their appeals without considering the consequences and poisoning with anger the huge groups of the Ukrainian population. Wisdom, decency, and kindness are now on the margins, and the current agenda is full of HATE! The hate poisons creation! No leadership post in the country worth the building of an atmosphere of mutual hatred in society! Hatred throws us all back, huddle us into insane flocks — it awakens fear, frenzy, and cruelty and destroys the reason. Political competition has gone beyond common sense and substituted the simple procedure of electing the next – I emphasize – the NEXT president with the battle between “absolute evil” and “absolute good”. This is a very bad, dangerous and destructive substitution of concepts. The demonization of the enemy, the fight to humiliate and destroy him and the current level of polarization of society are completely unacceptable! It is time to comprehend this danger very clearly and stop! It worth to reflect calmly about the main thing. We, Ukrainians, have endured too much and with dignity passed the ordeals of recent years not to allow artificial seeds of hatred to destroy our country. It is time to get rid of the mentality of the subjects of the lord, for whom his death or change means the collapse of the state. I want to remind you that the president is not God the Father, not the Tsar, not the CPSU Secretary-General or the father of the family. The president is a top manager hired by society to perform a specific job within the boundaries of his functional duties. And a lot of things that the candidates in the heat of the election fever promise voters – is simply outside of their purview! The presidential election is an important and emblematic event, but it cannot and should not be a life-changing for a normal democratic country. The failure of “your” candidate does not mean the destruction of Ukraine! After the election, the president will not become the divine judge, as it seems to many today, but just one of the elements – albeit very important – of the state system, along with parliament, the government and all other state institutions, each of which has its own powers and responsibilities. 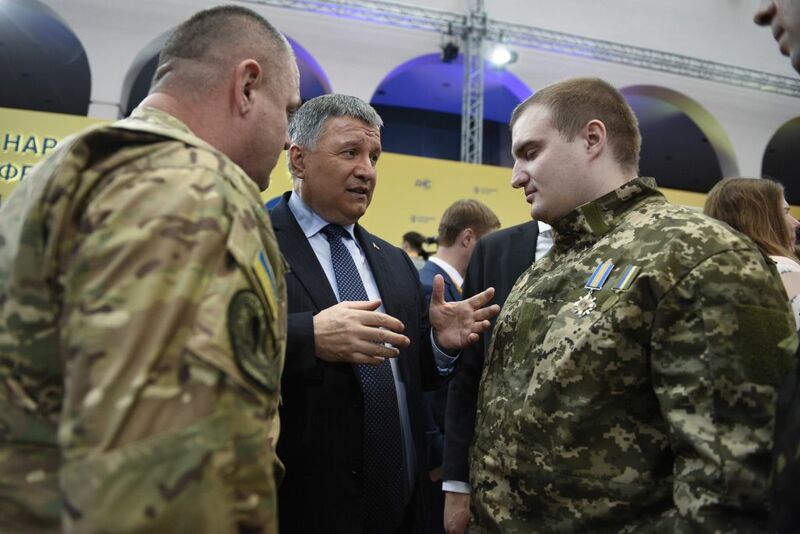 And all these institutions will continue their work: the army will not go anywhere and will continue to defend the integrity of the country; the Ministry of Internal Affairs will still ensure order and safety; there will be a government that is responsible for the economy, budget, social issues; the Parliament will remain, which forms the legislative base of life in Ukraine. The state power is a complex of responsible institutions, and any of its constituent parts cannot arbitrarily change the basic provisions of the Constitution. No president or politician in Ukraine will be able to go beyond the RED LINES that modern Ukrainian society has delineated. No politician has and will not have the strength to cross these red lines and shake the foundations of the country. We are a strong society – and these red lines are very clear to EVERY responsible Ukrainian politician enjoying impressive support from the people. These RED LINES include, first of all, the territorial integrity of Ukraine, the necessity of the return of the occupied territories of Donbas and the annexed Crimea and their subsequent reintegration; a focus on European and Euro-Atlantic integration; economic independence from the Russian Federation and the inadmissibility of any concessions to the aggressor; respect for civil liberties, security, and the need for a decent material standard of living for Ukrainian citizens. By and large – that’s all! These are obvious things that unite the vast majority of Ukrainians. And this is a very powerful factor of the internal balance in the country. The balance that creates society. The balance gained through sufferings of years of struggle – two revolutions and war. The balance of our inner strength. And we do not need furious hysterics – we have enough internal strength for progressive balanced creation. We just have to remember about this when facing attempts to slow us down by luring into another spiral of hatred. None of the candidates is either God or fiend. Candidates are simply people who need the wise advice and support of Ukrainian people. Take a thought: what can each of you advise to your country? How do we see our joint roadmap? Help your president – whoever he will be – to move along the right path. Do not let anybody to lure you in destructive confrontation. Just seven days later there will be the first Monday after the election. Get ready to suggest and correct – to work and to help. And then everything will be fine!